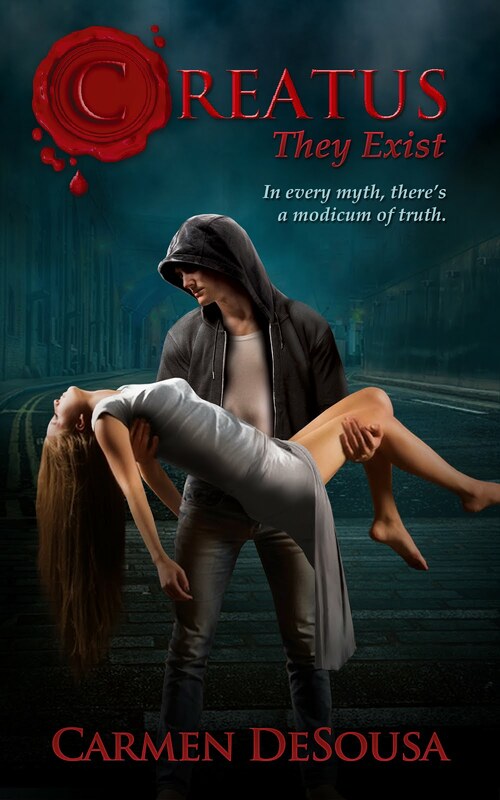 Our female protagonist has made disastrous decisions when it comes to men, so she knows this tenacious gentleman will be no different from all the other men in her life. Order in hand, she was off to the service bar, which was at the far end of the customers’ area. Across the service station sat Jordan. He smiled, a brilliant smile exposing a perfect set of white teeth as she approached. He was an ideal specimen of a man, and obviously he didn’t take “no” for an answer. Of course, he could have just decided to have a beer, but she doubted that. Most guys would have scampered off with their tail between their legs, but here Jordan sat, smiling at her. Unable to control herself, she smiled back, retrieved her order and returned to her customers. Adrenaline coursed through her veins, as if she’d just ran a marathon. The cocktails she carried nearly toppled over as her hands quivered beneath the tray. How could a man she didn’t even know affect her in such a way? 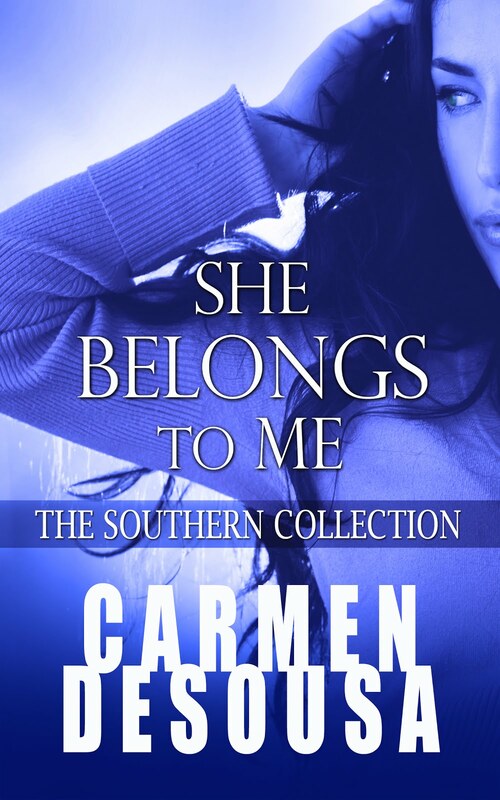 According to readers, She Belongs to Me is a sensual and gripping read that will have you falling in love and wondering if you can trust anyone right up to the last page. 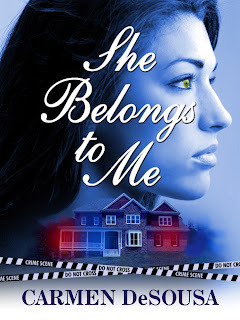 And for a limited time, you can download my first romantic-suspense bestseller with over a hundred reviews across the US and UK averaging 4.3 stars for only .99 cents. I love a persistent man! Very nice six! Persistence is soooo much more attractive than a man who watches from a distance. Let's you know he's really into you. Love it! So true... They gotta be a man, as far as I'm concerned. Great snippet as always, I really enjoy your writing. But I like the simplicity you have taken with the blog style. Nice work! Lovely tension and awareness you're building here! Great tension building. This could be good or bad. Looking forward to next week's six! Really enjoyed this book, nice to revisit it - terrific excerpt! Wow - that's a great smile! :) Love the anticipation / excitement / tension in your six. Nice build up and great descriptive voice. Good luck with your upcoming release.